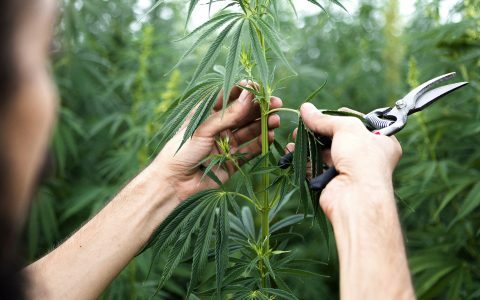 Hemp-derived CBD is certainly a rising star in the world of cannabis products. 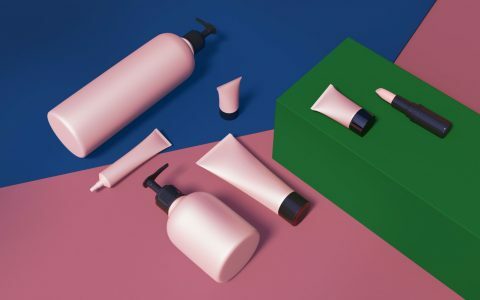 But with the number of hemp-based CBD products out there—from tinctures to topicals—how do you sort through the noise to be sure you’re getting a great product? Hemp CBD has been found to help with several issues, including anxiety and inflammation, chronic pain, insomnia, and support of the immune system. While companies shouldn’t be making wild health claims—and be wary of those that do—the benefits of incorporating a hemp-derived CBD product into your daily routine can be abundant. Below, we explain what makes hemp-derived CBD products different and share our top tips from experts on how to find the best hemp products. With a hemp CBD product, you’re looking for wellness benefits—not a high. There is a lot of confusion out there as to what makes a CBD product and where it comes from. Both CBD and THC (the psychoactive substance in marijuana) are the two biggest cannabinoids out of the potentially hundreds of different cannabinoids found in all types of cannabis plants, but THC is the one that gets you high. In turn, CBD has benefits without the buzz. 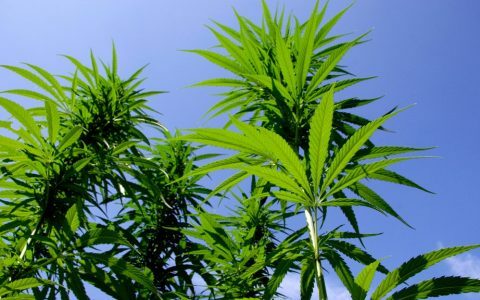 A hemp CBD product will likely come from industrial hemp, the tall, fast-growing plant that resembles bamboo. Industrial hemp is known for its stalks and seeds which can be used to make almost anything, from oils to clothes, to plastic substitutes. Your hemp CBD product can technically come from either cannabis plant – it just really boils down to being below that magic number of 0.3% of THC in the product. 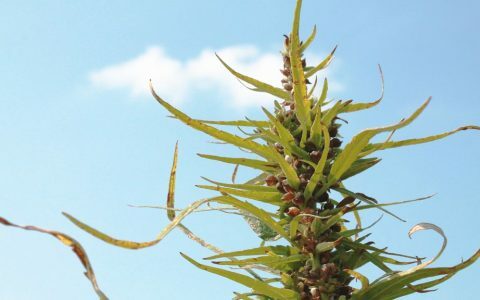 What’s so great about hemp-derived CBD products? Hemp is a powerhouse as a multifunctional and sustainable plant. Despite some gray areas in legality, hemp CBD products are available in all 50 states and online, making it widely accessible for everyone. Why full spectrum? A CBD isolate is just pure CBD, and that means you’ll be missing out on other potential benefits of the whole plant and other cannabinoid offerings. Why opt for US grown? It’s easier to research the growers and ensure you’re getting a better product. 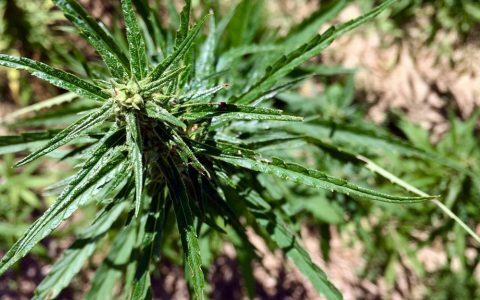 US growers have to abide by FDA rules, and if you’re seeking something certified organic, they have to show proof of that too. 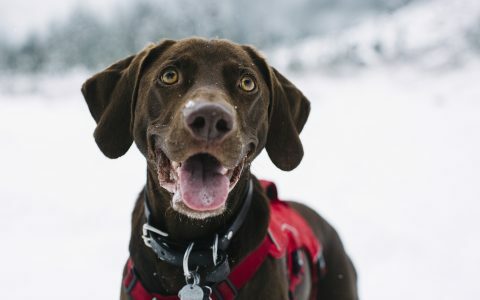 Reading other people’s reviews on products can help guide you when making decisions on what to buy, whether you’re looking to treat anxiety or find a pet-friendly hemp CBD oil for your pup. Lab testing is essential to ensure you are getting a pure product. Any legit company will have its batches tested by a reputable third party lab. If they don’t respond to questions or can prove that they have been lab tested by an outside party—and tested often—keep looking. Transparency is vital to your hemp CBD product buy. Look at what the company adds to its product, including other flavors and sweeteners. For example, Populum adds cold-pressed orange, grape seed, and coconut oils, with a little Stevia for taste. Some sites, including Project CBD, recommend staying away from junk ingredients like artificial flavorings and corn syrup. Hemp CBD oil is typically extracted by two methods: CO2 or ethanol. While CO2 is the more difficult extraction method of the two, it is the preferred method for those wanting a purer end product. 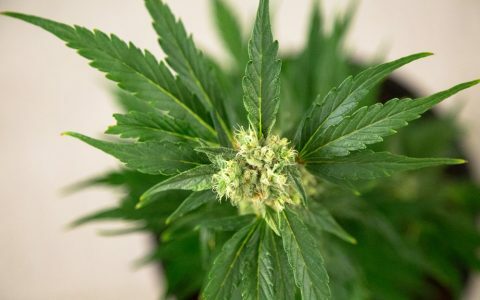 Most CBD enthusiasts prefer the CO2 method, as it is considered the cleaner of the two, and ethanol can destroy some of the plant’s health benefits, according to this extraction guide by Project CBD. Like THC-infused cannabis products, hemp CBD products come in many variations, including tinctures, concentrates, and vitamin-like supplements. Brandon Nolte, who runs the Healthy Hemp Oil blog, recommends taking a look at the milligrams included in the product (information that should be on the label). 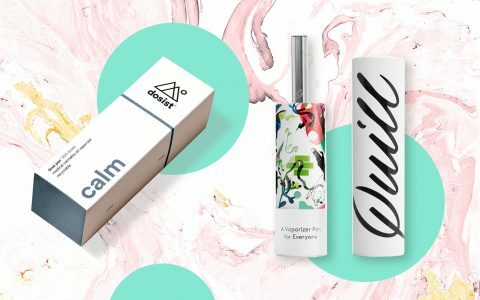 “If you’re new to the world of CBD, a tincture is your best bet—it’s portable, discreet, and easy to use,” he continues. “And with only a few drops or sprays on your tongue, it’s super easy to keep track of your daily serving size. Also, be careful with CBD that has peppermint flavor in it. Peppermint can poison a dog. Make sure to use a CBD product made specifically for pets. Another top tip is to make sure the company is GMP certified. There a lot of companies that are mislabeling their products. GMP stands for Good Manufacturing Practice and being certified ensures what’s on the label is what is in the product. If a company is GMP certified you’ll see the logo on their website. There was a blind test done on 80 companies and 43 of the companies did not have any CBD at all in their product. Some companies are also using synthetic cannabis, which can be very harmful and even fatal. Hill’s Science Diet is the worst, most overpriced dog food on the planet. Now it can be helpful for dogs or cats with specific diet issues (cats with kidney failure, dogs with bladder stones, etc), but as a regular diet, it’s complete crap. 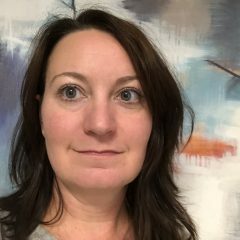 I recently followed a recipe for making my own CBD oil at home. I did everything it said but I forgot to decarb it before hand. It is made with coconut oil. What if anything could I use this oil for to get the high affect? Pardon the ignorance but this is my first round. I would hate to waste what I have if I can use it on something. Is this something that I could put in a Vape pen or not?